Dephney Mhaule is the former Principal of Funjwa Primary School and currently the director of Sibonile Daycare Center, an NPO supporting young girls and mothers who want to work. Dephney is a visionary and exceptional community leader in Acornhoek, known for changing many peoples’ lives. Responsible for turning the dilapidated Funjwa Primary School (nicknamed “gwagwavuka”, meaning “broken down”) into a model primary school with additional buildings, a library, computers and vegetable garden, she is currently building Sibonile Daycare to successfully offer Grade R as of January 2018, and Grade 1 as of 2019. Dephney has also developed a large scale community garden on the Orpen Road and mentors a variety of young people in the community. Nikki Raw is the Development Manager for The Saville Foundation, a private foundation committed to facilitating meaningful social change and building resilience within communities and individuals through education and entrepreneurship. Nikki holds a degree in Social Science and an honours diploma in marketing and advertising. She has been building capacity with individuals and schools for 7 years and manages a number of entrepreneurial related competitions and projects within South Africa. 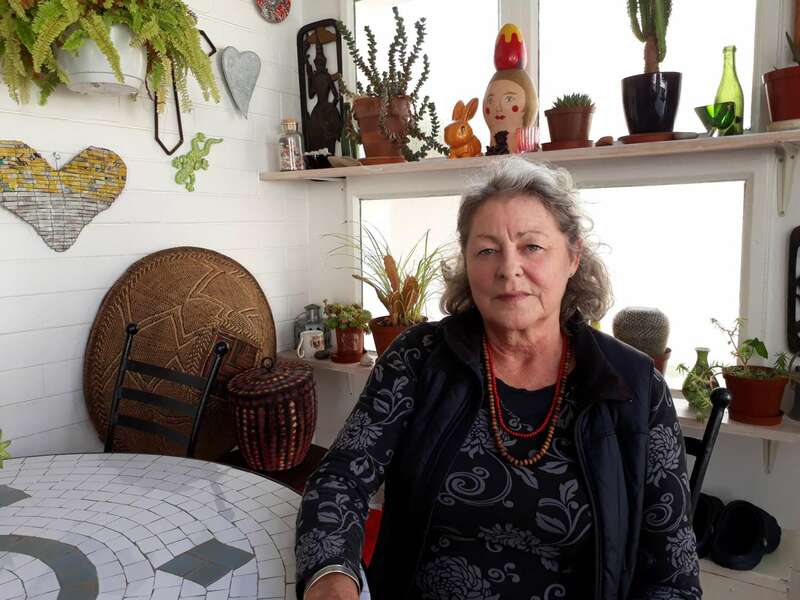 Susie completed her BA in Social Work at Wits and spent thirty years as a period costume designer on long form (35mm motion picture) international and local films and used these platforms to train and expose as many South African technicians to the craft as was possible. She is now semi retired having handed over the reins to the next generation and is now involved in various community projects in her lovely hood and home town, Jozi. Literacy and education have always been something very dear and important to her. Stella Horgan (BA, Dip. Higher Education (UCT), Dip. Counseling & Human Services (U.La Trobe), Dip. Social Enterprise, (SSE) is the Founder and Director of NPO Zingela Ulwazi. 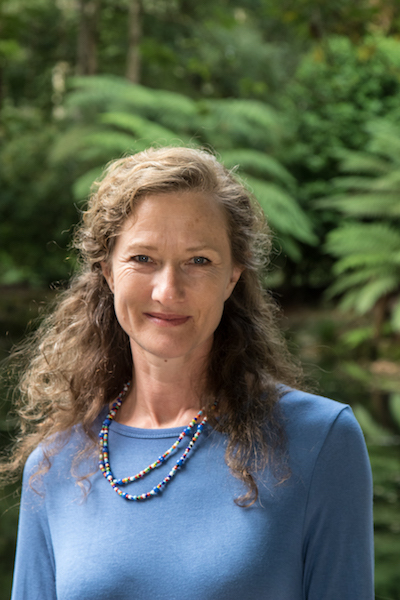 In 2012 she returned home to South Africa after 12 years in Australia where she had a private practice specialising in individual and group psychotherapy (Registered ACA 6252). Stella has a background in workshop design, facilitation and training, leadership and personal development, coaching, project management and film and television production. 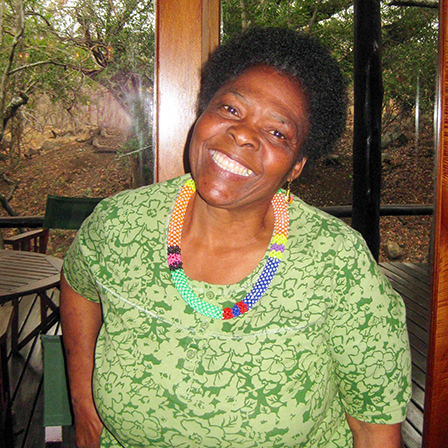 A year after being back in South Africa she launched Zingela Ulwazi. 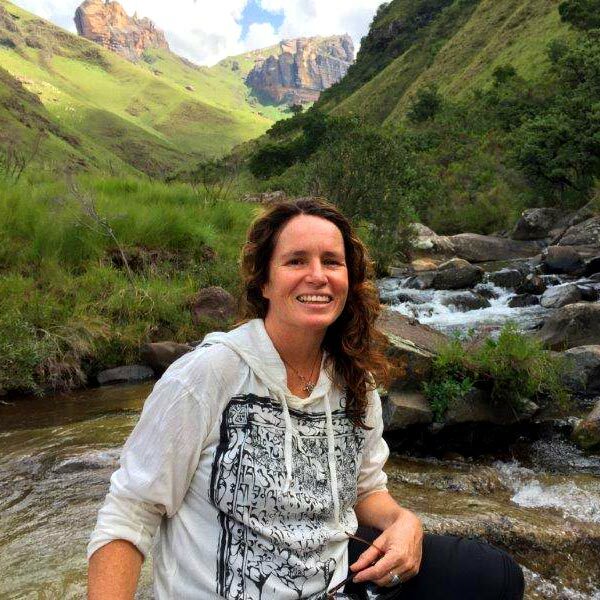 She works closely with communities neighbouring wilderness spaces; launched and co-ordinated the Acornhoek Leadership Forum (ALF) and brought together 130 rural organisations to participate in AWARD’s Civil Society Support Initiative. Her meditation and artistic practice inform her engagement with life. Stella considers her main mission to find ways to rebalance human life with nature in an effort to create a regenerative way of living where all may thrive. 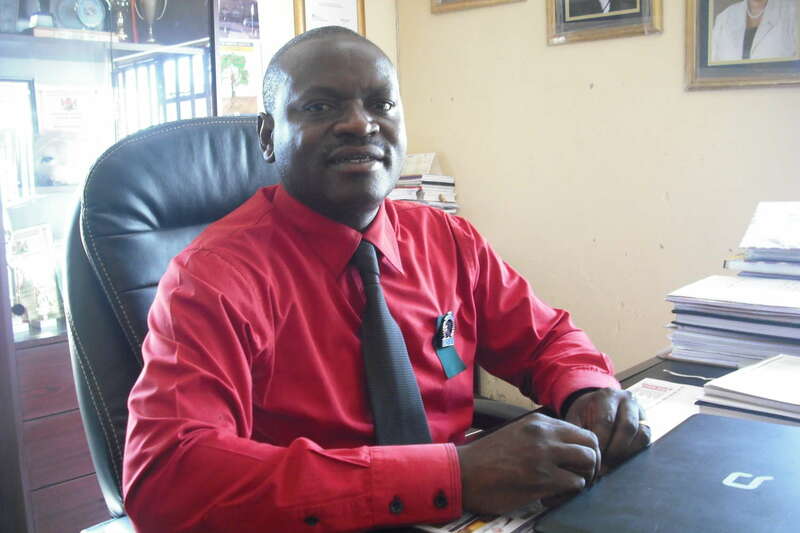 Derrick Maaboi has been the Principal of Makgahlishe Primary School since 2011; a rural school located at Buffelshoek under the Moletele Traditional Authority in Bushbuckridge Local Municipality. Derrick holds an Advanced Certificate in Education Management; Post-graduate Diploma in HIV/AIDS Management; Post-graduate Diploma in Public Management and an Honours Degree in Education Law and Management. Derrick is passionate about and has keen interest in community development activities hence he participated in the Community Policing Forum as the Chairperson of Acornhoek cluster which comprised six police stations in the Bushbuckridge Local Municipality. Because of his enthusiasm in this crime prevention structure, he served as a member of the Provincial Community Policing Forum board in Mpumalanga Province. Since his arrival at Makgahlishe Primary School, the school has undergone tremendous changes. Derrick established a sustainable permaculture vegetable garden which supplements the National School Nutrition Programme and also caters for learners from poverty stricken families with food parcels. Because of his passion in his work as a principal, he entered the National Teaching Awards (NTA) competitions which is one of the ways in which the Department of Basic Education acknowledges and encourages dedicated and caring teachers in their efforts to develop each learner as a citizen of a democratic, non-racial and non-sexist South Africa. Derrick was Bohlabela District winner under the category: Excellence in Primary School Leadership in 2013 and 2014 respectively. He became the third runner-up in Mpumalanga Province in 2013. In 2016 Derrick obtained second position in the Bohlabela District National Teaching Awards competitions under the category: Excellence in Primary School Leadership. Derrick is passionate about his work and loves working with people.